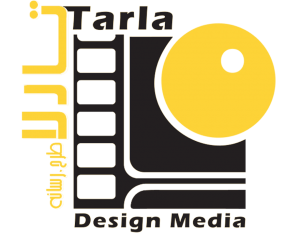 By understanding a business and making a high standard visual image, the passionate graphic designers of Tarla Studio create a distinct graphic solution for your brand. The team can assist you with design and print of logos and logo types, slogans, posters and indoor and outdoor signage, office stationary sets, technical illustrations, product packaging and point of sale materials. By integration of graphics and marketing, Tarla Studio can help its clients be outstanding in the very vast, impersonal and competitive market and eventually get to the top of the game.